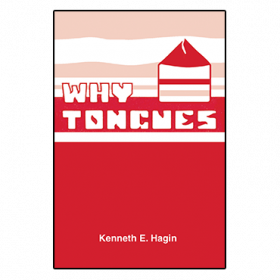 A basic ingredient necessary for success in Christian life and ministry is learning to forgive and to forget. 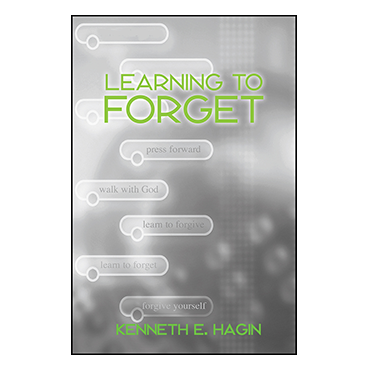 A key ingredient necessary for success in Christian life and ministry is learning to forgive and to forget. 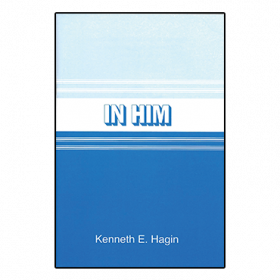 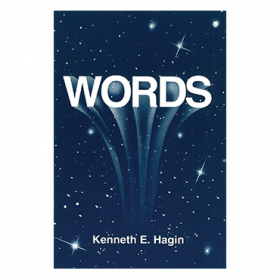 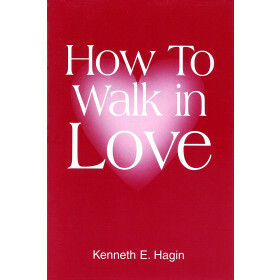 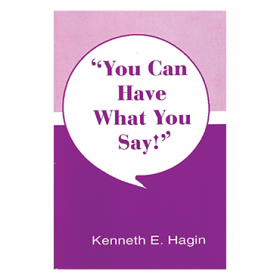 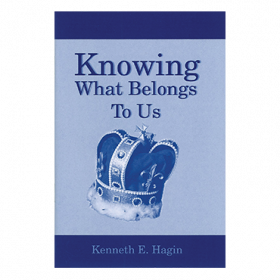 This valuable minibook covers topics such as forgetting the past, having faith to forgive, and learning to forgive not only others, but also yourself.